People are using more resources than needed and this results in running out of natural resources and increasing environmental pollution. It is our job to provide a better environment and conditions for next generations. The project aims to create an awareness of environmental pollution and encourage recycling. Towards this aim 12 phases which cover all 5 service committee areas are structured and implemented. 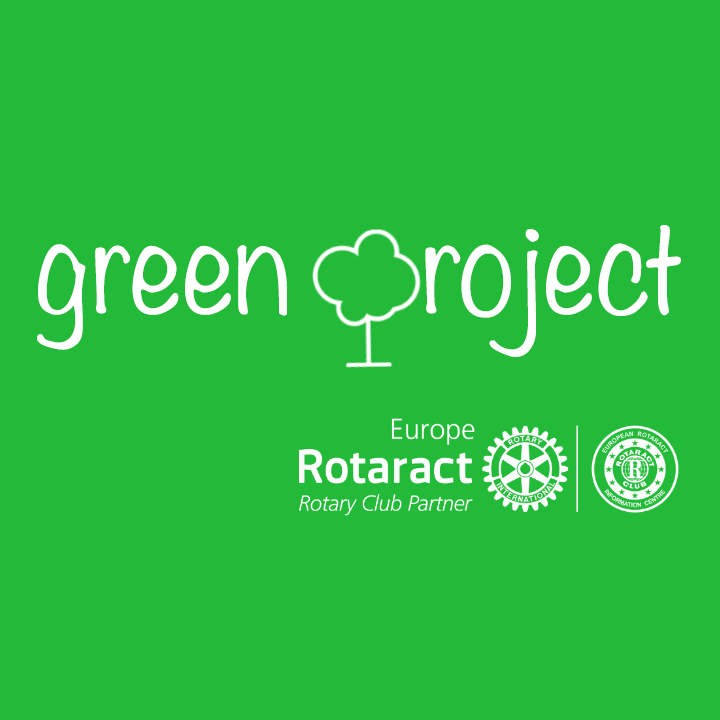 Our project aims to educate people about the damages of environmental pollution in order to keep the environment clean and make a habit of recycling in their lives. Before trying to create an awareness on recycling and nature, it is important to know the knowledge of people on the subject and their actions for recycling purposes. A survey is prepared to measure these aspects. In order to be able to tell people about recycling, we thought that we should first have enough knowledge on the subject. For this purpose visits were organized into companies that are working on recycling. Using the survey results and the information on the internet, a video which also includes statistical data was prepared. In order to pass on the knowledge and awareness to other Rotaract Clubs, a joint meeting was organized. The speaker for the meeting was a professor on Environmental Engineering Faculty. Our club members visited other Rotary and Rotaract Clubs as speakers and gave short speeches about our project. We prepared items that are created by using only materials that are thrown away and not used in our houses. These items were created and sold at the Rotary Peace and Understanding Week events. During a visit to a zoo, as part of a different project, a short lesson on the importance of recycling and nature is given to the children, when they were travelling to the picnic area. In collaboration with Dokuz Eylul University, a seminar on “Green Information Technologies and Nature Vision”, with a speaker from the environment department of Hewlett-Packard, was organized at Environmental Engineering faculty in the campus. A party was organized as a fundraising event. Informative pictures on recycling and project’s logo are put up in the party area and stickers saying “Reuse, Reduce, Recycle” on a tree leaf shape are given to the participants at the entrance. The money that was raised from the charity event (Phase 6) and the fundraising event (Phase 9) was used to plant trees in Kusadasi. The teachers in the Rotary Community Corps School told us that it would motivate the students if the school would be more ecological and green for students’ health. We visited the school and planted some flowers all around the entrace of it. In order to get people’s attention in an entertaining way, we organized a flash mob show. The event was triggered when someone from the crowd picks up the trash we put in front of the living statue, who is one of our dancers, and throws it in the trash can. When that happens, the living statue becomes alive and congratulates the person. Then the flash mob starts.